The hearty beer garden invites you to linger in the summer time and enjoy! 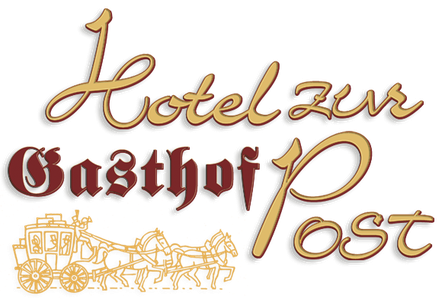 Bavarian traditions, cheerful company, the pleasure of good food and drink and a meeting place for locals and tourists in Kaiserreich Kiefersfelden: all go hand in hand with the beer garden and Gasthof Hotel zur Post. You can find a shady spot to rest after a hike or a cheerful gathering in the evenings - it's always a popular place for fun people to gather. The special fascination of the Bavarian way of life rounds off the traditional white sausage. The popular sausages come from the own butcher's shop and are served stehts "kettlefrisch". "CYCLISTS AND BIKERS" are welcome.